The Iranian government has opened a criminal investigation into 152 current and former BBC Persian journalists on charges of “conspiracy against national security”. In response the corporation has filed an “urgent complaint” to the United Nations (UN) on behalf of the London-based service, it said in a statement today. The National Union of Journalists has labelled the charges “ludicrous” and said its members were being “persecuted” by the Iranian authorities. Contributors to BBC Persian are also included in the charges. A court order freezing the assets of BBC Persian staff, preventing them and their families from passing on or selling assets – from property or cars – has also been passed by Iranian authorities. “This is a deprivation of human rights which is against the Iranian constitution,” the BBC said in a statement. 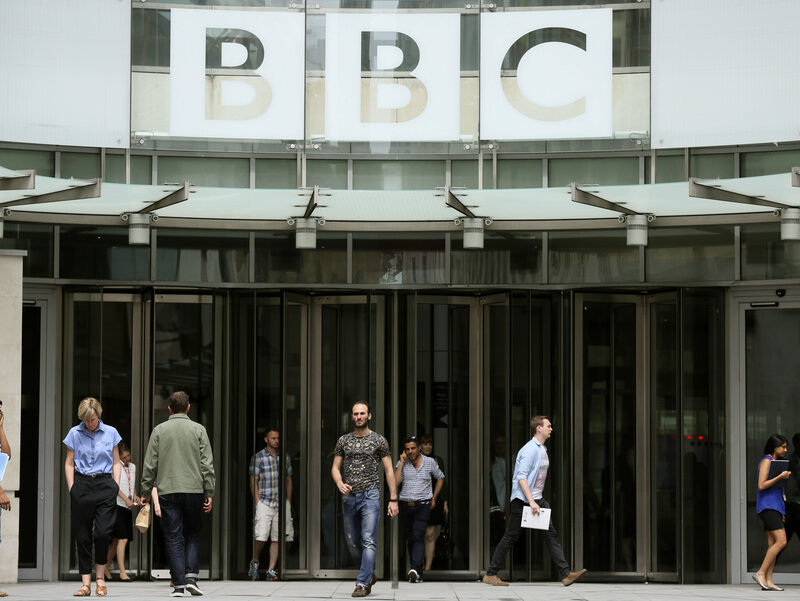 The BBC said the campaign against its staff has included arbitrarily detaining their relatives, banning them from leaving the country out to visit them, “surveillance and harassment” as well as the spread of “fake and defamatory news stories” designed to smear them. BBC director general Tony Hall accused the Iranian government of “conducting what appears to be a politically motivated investigation”. 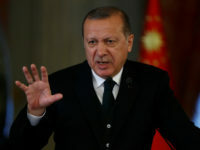 “This is an unprecedented collective punishment of journalists who are simply doing their jobs,” he said. “This is not just a campaign against BBC Persian staff but against fundamental human rights, and the BBC calls on the government of Iran to end this legal action immediately. “BBC Persian provides independent, fair, and impartial news to a huge number of people in Iran and beyond, thanks to the dedication and professionalism of its staff. “I would like to pay tribute to them and their families for their resilience in the face of years of concerted intimidation from the Iranian authorities. The NUJ has launched a campaign calling on the government to drop the charges “immediately”. 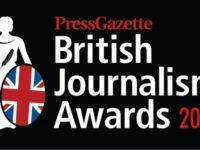 Michelle Stanistreet, NUJ general secretary, said: “These ludicrous charges amount to the collective punishment of journalists and a crass attempt to intimidate. “In practice the journalists affected cannot defend themselves unless they travel to Iran and of course, if they do, the likelihood is they will end up in jail. The union gave the example of a six-year-old girl who was called in for questioning regarding her sister working in the BBC while a TV presenter’s sister was jailed to blackmail her to leave her BBC job. Iran is ranked 165 out of 180 countries on the Reporters Sans Frontiers World Press Freedom Index. So, Im paying £20.00 tv licence for a program(BBC Persian) which is not my language anyway, no wonder where all these monies go, they all go for meddling with governments around the world.